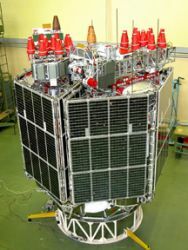 [UPDATED Feb. 8, 2010] The Russian GNSS system, GLONASS, has brought its contingent of transmitting satellites back up to 19, as spacecraft launched in December and others off-line for maintenance have returned to healthy status. Meanwhile, Voice of Russia, the Russian government’s international radio broadcasting service, has reported that a monitoring station is being established at the Russian Antarctic outpost of Bellingshausen to track GLONASS satellites. The orbital planes in the constellation are oriented so that GLONASS spacecraft pass over higher latitudes in the northern and southern hemispheres than do the other GNSS systems. Three GLONASS-M spacecraft launched December 14 have come on the air, and two GLONASS space vehicles are in the process of being phased out. As of February 8, only one satellite remains off the air in “maintenance” status, GLONASS 726, a spacecraft launched in November 2008 that began exhibiting problems with its signal generator last August. That difficulty led to the postponement of a triple-satellite launch in September 2009, which subsequently was rescheduled for next month. 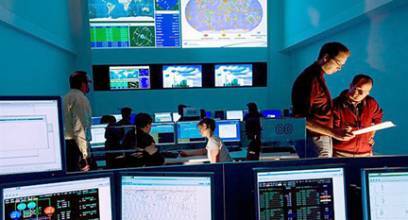 Although the GLONASS constellation has a specification of 21 operational satellites for full-time global positioning capability, 18 satellites are sufficient for providing coverage 24/7 over Russia itself.